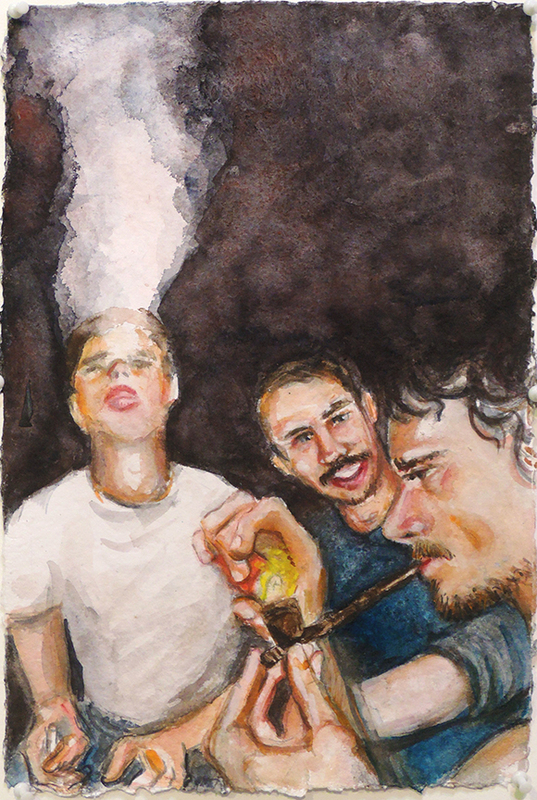 Untitled, 2019. 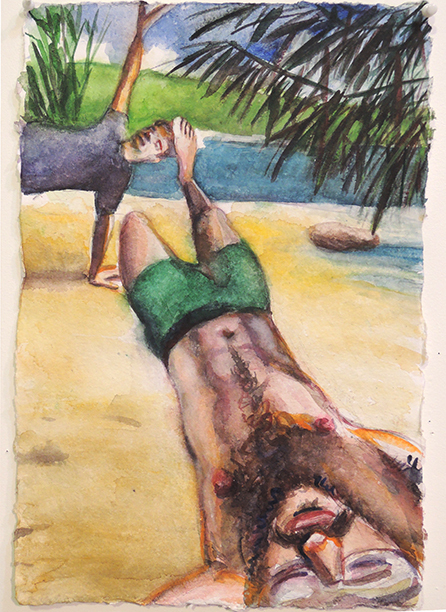 Watercolor, 11 x 15"
Pilates / Fight with cudgels , 2019. 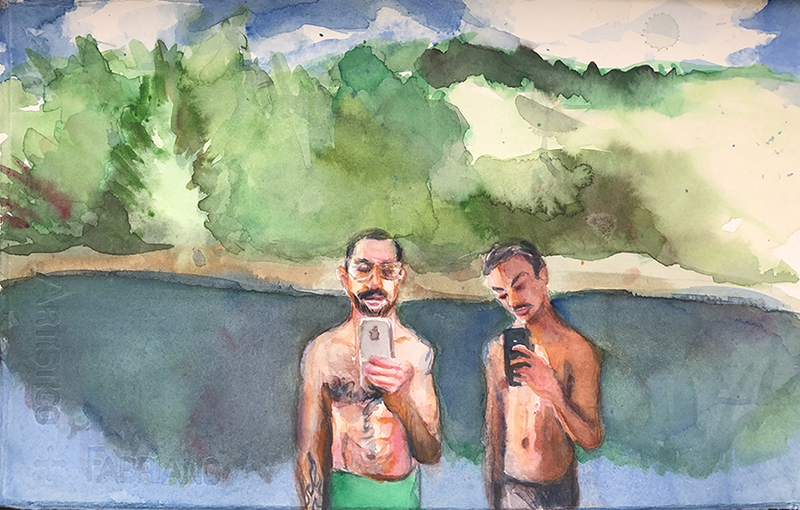 Watercolor, 18 x 12"
Reflections, 2019. 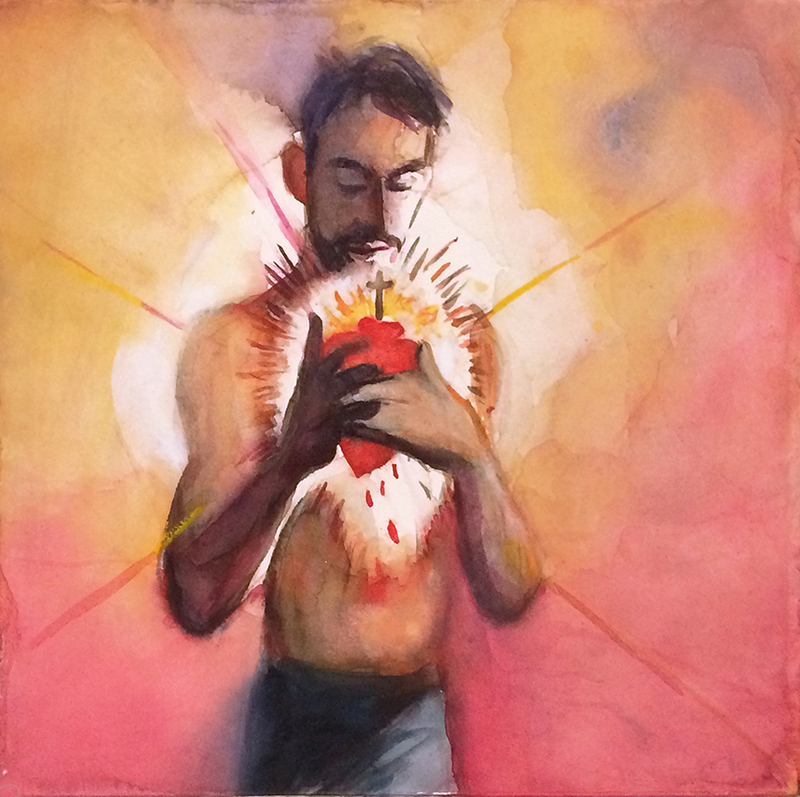 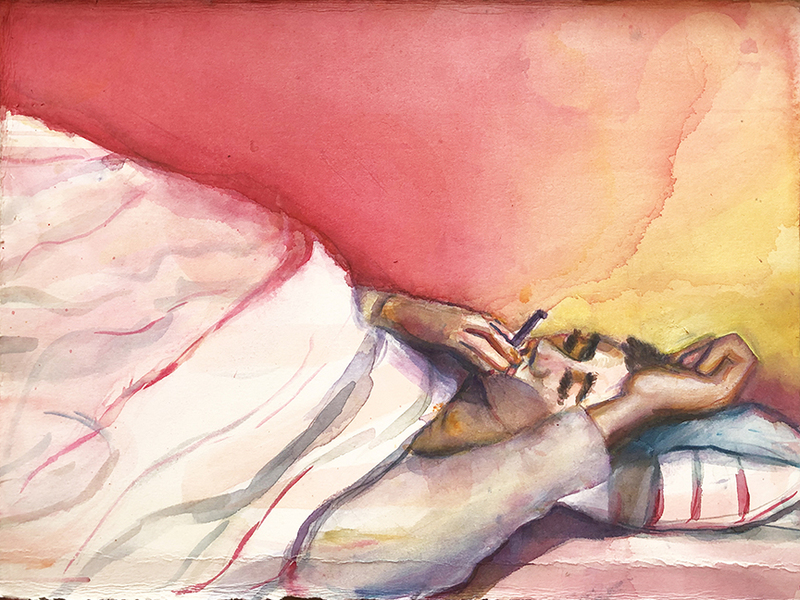 Watercolor, 10 x 20"
Heart, 2019. 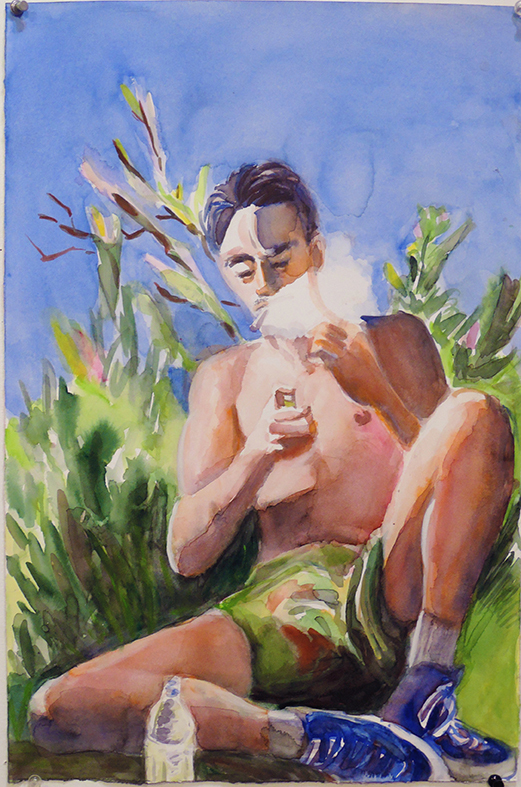 Watercolor, 12 x 12"
Jonathan, watercolor, 15 x 11"
Safe, 2019. watercolor, 12 x 16"
∫∑¬ƒi∑, 2019. watercolor, 20 x 12"
OVER S∞∞N / Three m3n laughing, 2019. 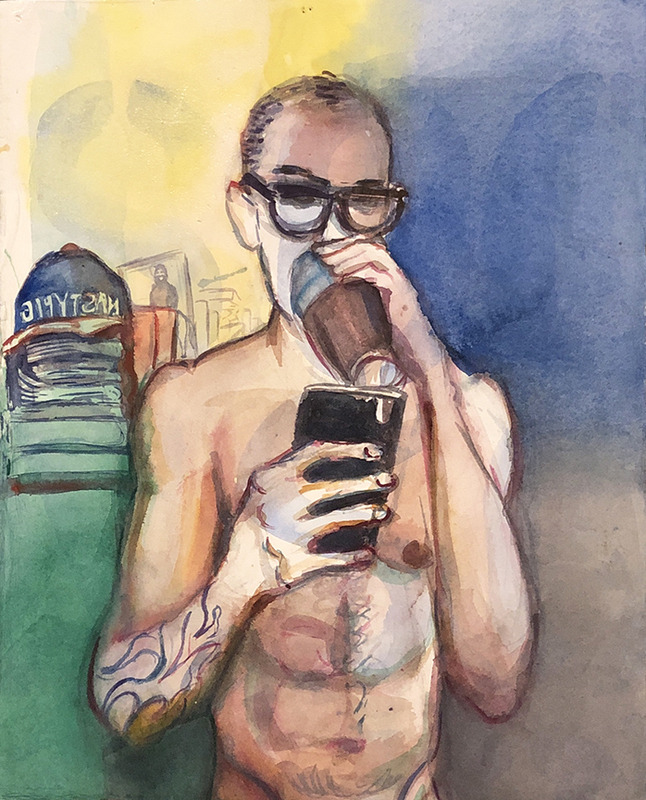 Watercolor, 18 x 12"
influencer, 2019. 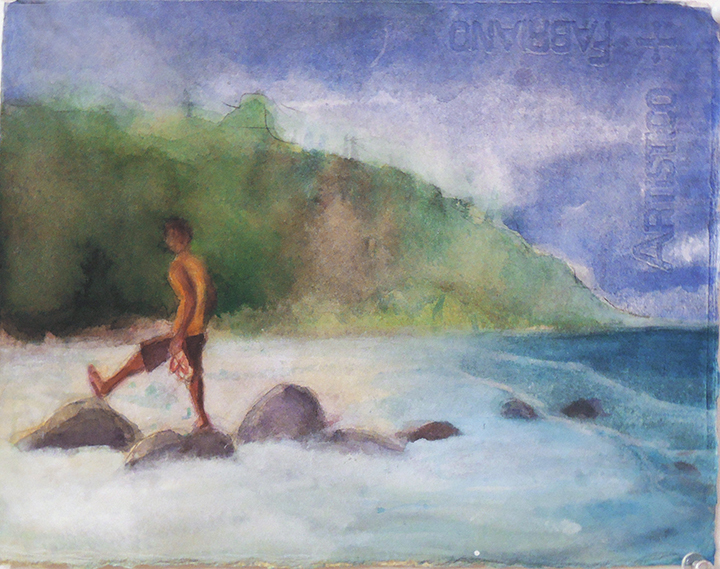 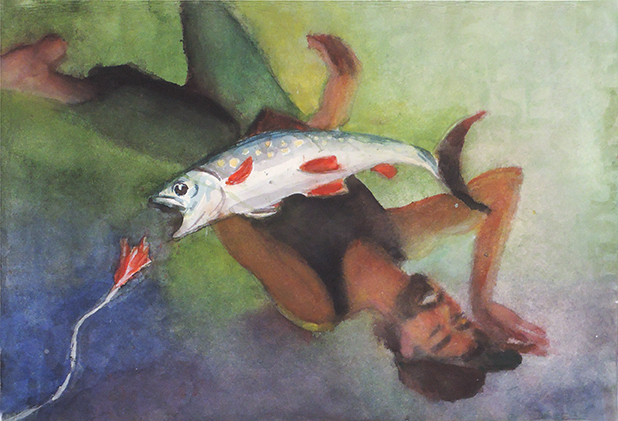 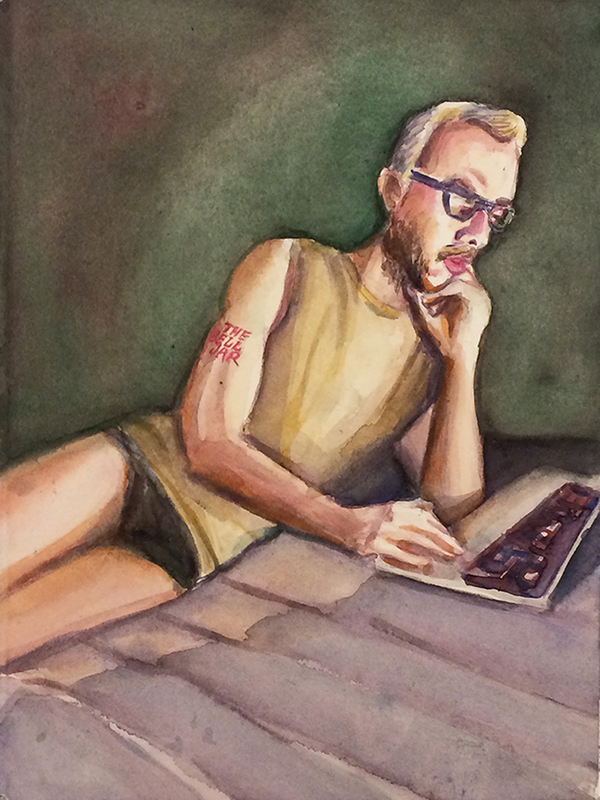 Watercolor, 20 x 13"
fuzzy logic, 2019. watercolor, 7 1/2 x 11"